Looking for doing some meaningful work during your holiday in Russia? 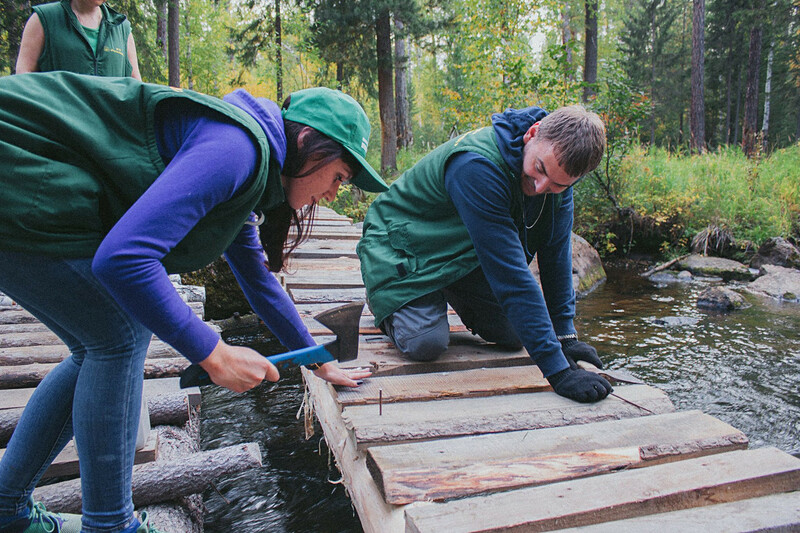 Help preserve Russia's natural heritage, participate in an archeological expedition or work with children – the choice is up to you. The world’s deepest and largest freshwater lake, Baikal attracts many visitors every year. There is an opportunity to not only see it firsthand, but also contribute to preserving it. Volunteers are invited here every year to help maintain and improve ecotourism paths which direct visitors along arranged routes thus helping to protect local ecosystems, reduce the risk of fires and localize garbage within equipped parking lots to make it easier to dispose of it. Apart from daily work on building and improving trails, life under canvas and meals over a campfire, volunteers also have time to enjoy hikes and go on trips to local sites and museums. Each team has a translator so don’t worry if your Russian is not perfect. 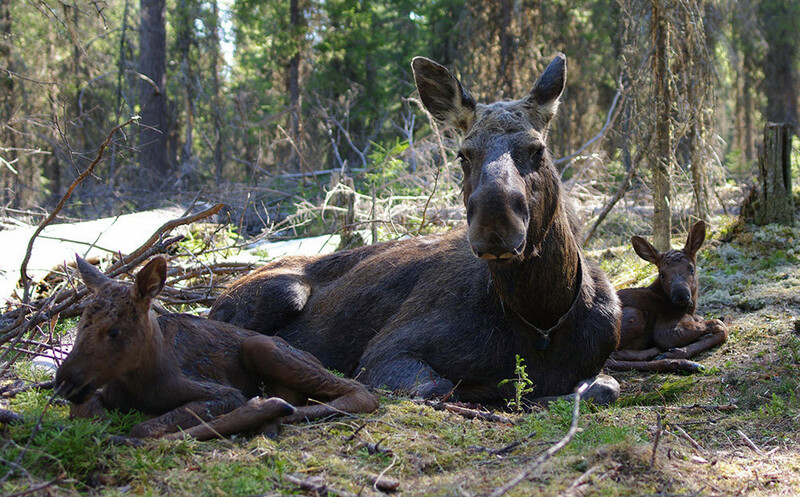 The Pechoro-Ilychskiy Natural Reserve in Russia’s Komi Republic is a UNESCO site under the nomination “Virgin Komi Forests.” There are many volunteering opportunities here, including helping out on a local moose farm that aims to domesticate the animals and preserve a species now rarely seen, especially in the European part of the country. Volunteers in teams of 5-6 people can get an opportunity to meet these wonderful animals while doing cleaning work and preparing forage for them. Accommodation and excursions around the reserve are provided. The Kronotsky Reserve in Russia’s Kamchatka is one of the oldest and largest nature reserves in the country and is a UNESCO World Natural Heritage Site under the nomination “Volcanoes of Kamchatka.” Volunteering here you’ll get involved in environmental protection, research and ecological education. The duties usually include clearing hiking trails and assisting in building visitor centers, ranger stations, and viewing platforms. One thing is sure – you’ll see one of the most beautiful places in Russia! Ever wanted to try archeology? Join an archeological expedition in Crimea discovering artifacts of the ancient Kiz-Aul necropolis, learn about the history of the place through lectures by prominent Russian scientists and explore Crimean heritage. Everyone is welcome, no experience or knowledge of Russian is necessary. Just be ready for physical activity and the simple life of a camp. The organizers say that you’ll spent more time resting than working so no need to worry too much! Kitezh and Orion are communities of people in Russia’s Kaluga region (not far from Moscow) that dedicate their lives to helping children who have been orphaned or have experienced suffering. Volunteering here might be demanding at times, but also offers a great opportunity to contribute to the life of these unique communities by helping whichever way you can: everything from house work to teaching English. 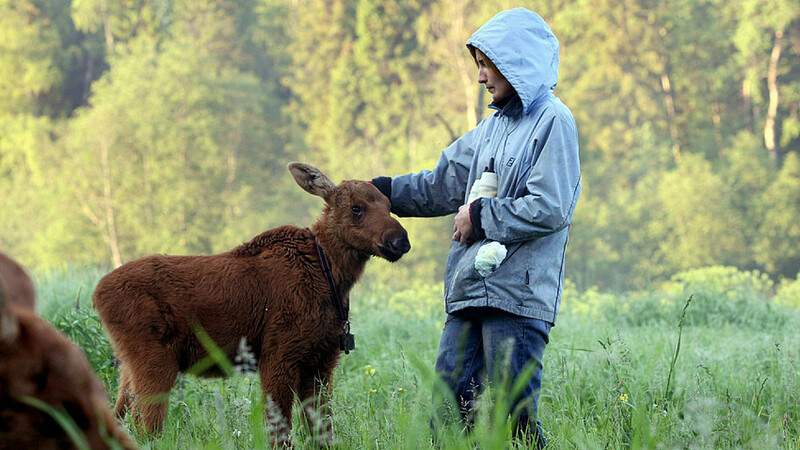 In your free time there will be plenty of opportunities to enjoy Russian country life, work with animals on the farm, collect berries and mushrooms in the forest and go swimming in the lake. A believer on the grounds of the Saviour Transfiguration Cathedral, the main cathedral of the Valaam Monastery. The island of Valaam in the Russian republic of Karelia is home to an ancient Orthodox monastery that dates back to the early 10th century. Every year the monks welcome between 500 and 700 volunteers, both women and men, from 18 to 60 years old, ready to help with the agricultural work of the monastery, for instance, preparing fields for sowing, haymaking and harvesting vegetables. It’s not necessary for a volunteer to be Orthodox but you will be expected to adhere to local rules (like wearing proper clothing), share dorm accommodation and follow a daily schedule. In return you’ll get the opportunity to see this unique place in the north of Russia, learn about its history and meet all kinds of people, including the monks themselves. The latter will be happy to help you make sense of your life path and share their spiritual lessons. 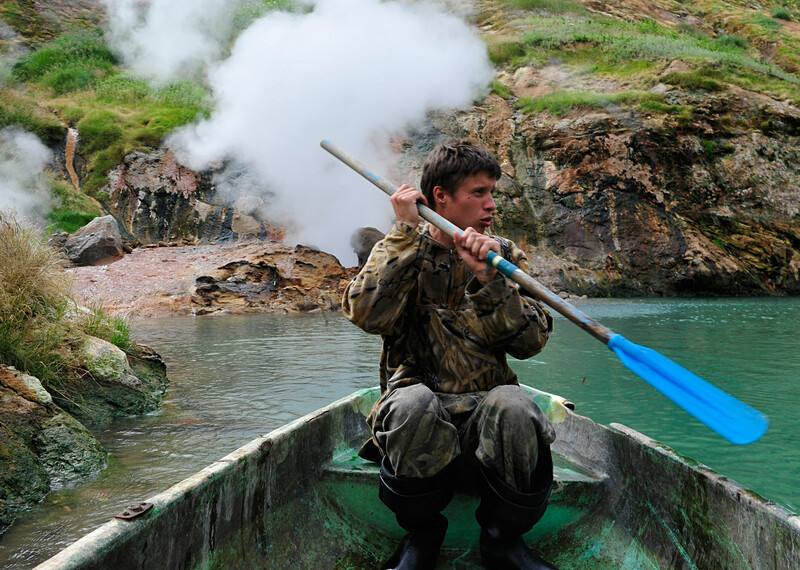 There are many other opportunities to enjoy your summer in Russia. 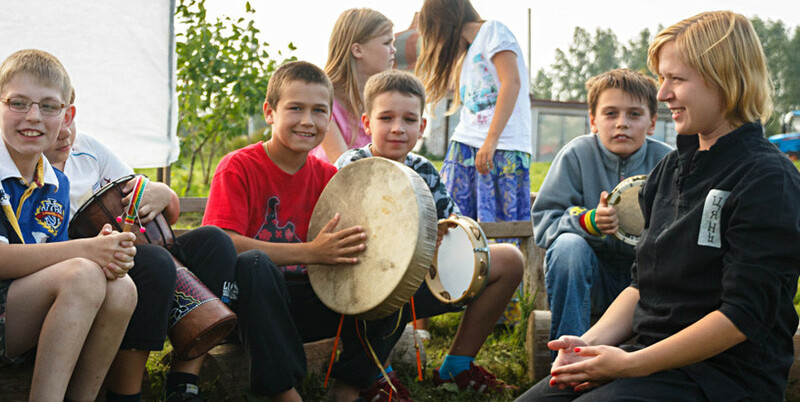 If volunteering is not on your list this year, check out these exciting events (from festivals to sports) or consider boosting your Russian language skills in one of these awesome summer schools.